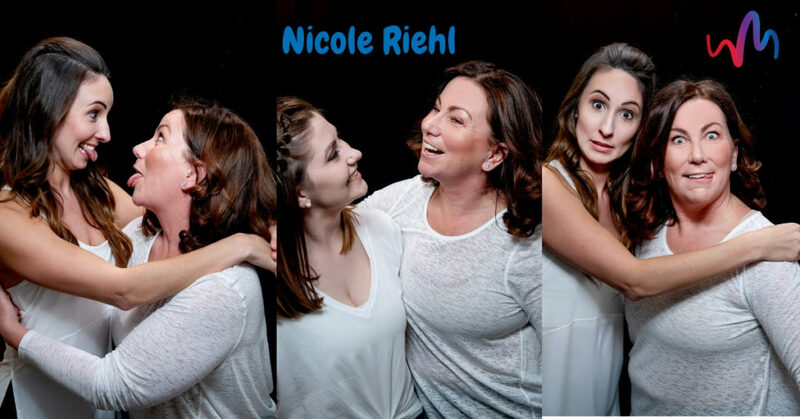 Meet Nicole Riehl! She teaches AcroDance, AcroYoga, Stretch, and Meditation at We Move. Nicole is also our Community Manager! How long have you been teaching at We Move? I’m new this term…Nicole use to teach with us when we provided Zumba classes in all of the Curves locations! How did you find We Move? Friendship with Kelly. What do you do outside of We Move? Teach dance & fitness, mentor teens & adults – through Meditation, Connection and Movement. Coffee or tea? Coffee –but need to stop!! Funniest work story: I love the innocence of children and the stories they share. 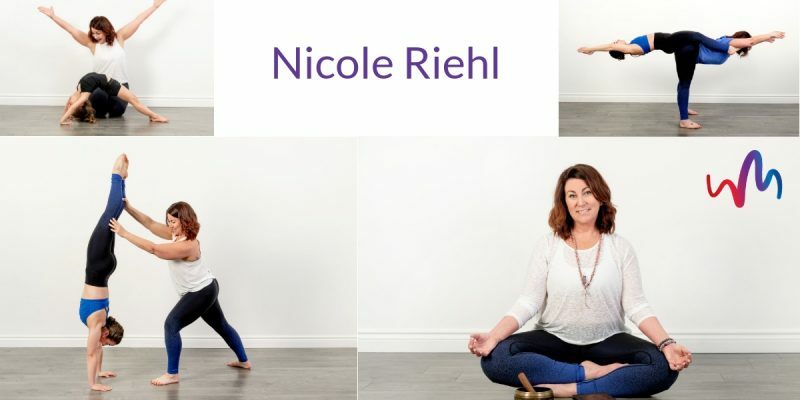 Want to find out more about Nicole? Check out her bio here. We play, We learn, We grow, We Move!